Only 41 percent of those questioned were in favor of the operation, down from 51 percent shortly after Paris deployed 1,600 troops in the country, according to an Ifop poll. 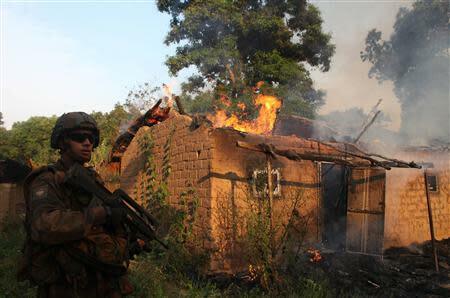 A previous opinion poll showed that support for France's action in Central African Republic dropped to 44 percent a week following the deployment, after two French soldiers were killed in a firefight during a patrol. Some 1,000 people were surveyed in the latest Ifop poll that was conducted between December 27 and January 2.